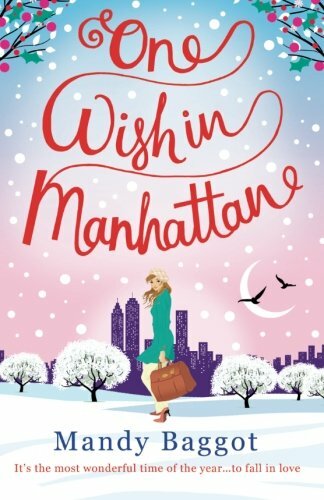 Book Review: One Wish in Manhattan by Mandy Baggot. 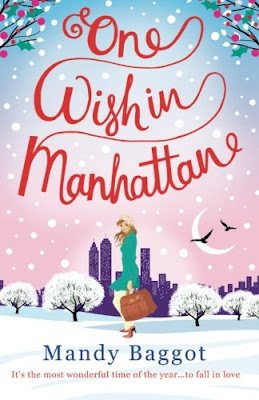 Okay let me see, I am going to start with a bit about the book, as if I start with my opinion I'm just going to keep going on and on about how much I loved 'One Wish in Manhattan,' and we'd never get to the story! 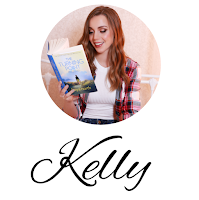 This story follows Hayley as she returns to New York City at Christmas time, in order to fulfill her 9 year old daughter, Angel's one Christmas wish. In doing so, she also wants to see if she can find herself again, as well as some inspiration in the city she fell in love with 10 years ago. We also meet Oliver Drummond, a billionaire who is living in constant fear due to his families history. He pushes everyone he loves away and doesn't want any meaningful relationships because, really wants the point? 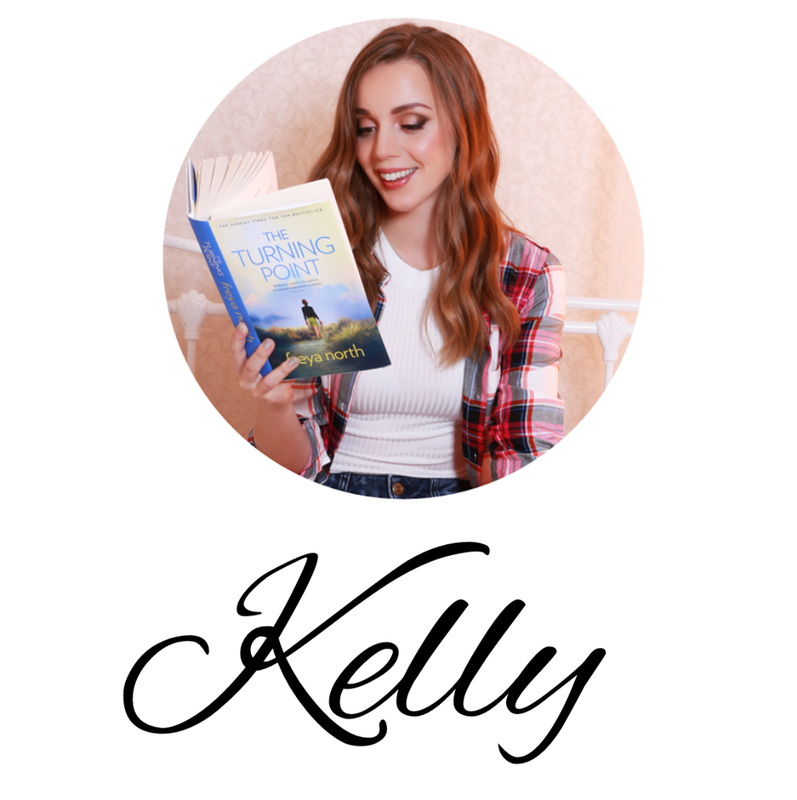 He is used to using his money to grant women their biggest wishes, enjoying their company for the night and doing it all again the next evening, but when he meets Hayley, her wish isn't what he expected, she's not what he expected, can she change the way he lives his life for the better and can he help Hayley with her one wish after all? This book was so wonderful! I couldn't put it down. First off, Hayley's daughter Angel is absolutely hilarious, she brings so many laugh out loud moments to this book and I challenge you not to fall in love with her. The relationship between her and her Mum had me smiling from ear to ear. The bond, the interactions, the love, it's just lovely. Hayley herself is inspiring, a single Mum who just wants the best for her daughter, so puts her own dreams on hold. I loved that she was independent and could be flirty but also had a vulnerable side with insecurities too! Then there is Oliver, again I loved that whilst being good with the ladies and having a confident business attitude, there was a vulnerability to him and a part of him that just wanted to be confident in all areas of his life. I felt for him and grew to care about him throughout the story. I actually found myself caring about all the characters deeply, I love that about a book, when you are going about your day to day life but your mind is still in New York at Christmas with these people you just met. Ahh the joys of being a bookworm! Make sure you pick up a copy of "One Wish in Manhattan" today!